Can't swim without holding my nose... Help me! Hello! I have a fear of swimming without holding my nose! I have tried swimming without holding my nose before, but I literally choked. Please don't laugh. I know it sounds so weird and stupid and hilarious, but it's true. I need help. I have tried EVERYTHING! Friend's advice and family advice, websites, books, everything. I need help. Thanks. Thanks for getting in touch. Your problem is not uncommon at all. Forgive me if you think I might be stating the obvious, but you need to practice holding your breath underwater. The reason you choke is that water is getting up your nose as you submerge your face and swim, and the only reason water goes up your nose is that you are breathing it up there. It is most likely that you are doing this unconsciously – in other words, you are not consciously holding your breath and instead your body is attempting to breathe through your nose when you swim, without you telling it to! Firstly take some time to practice holding your breath and submerging. Not swimming at all, but remaining in one place in the pool, feet on the floor if necessary. If fully submerging is still causing a problem, then remain at the surface and just place your mouth and or nose in the water, and work up to fully submerging gradually. on a cake, and hold it all in. Now this may sound like baby stuff, and you may well be more than able to do this stuff. If so, forgive me, but it is important to ensure you can do it. Lets say you can easily hold your breath and submerge. The problem now is that by swimming (kicking your legs and pulling with your arms), it is causing you to exhale and inhale at the same time. This is a question of coordination. Most people associate coordination with making your arms do something at the same time as your legs. In your case (and this is only a possible suggestion), it is the coordination of your breathing and your overall movement. 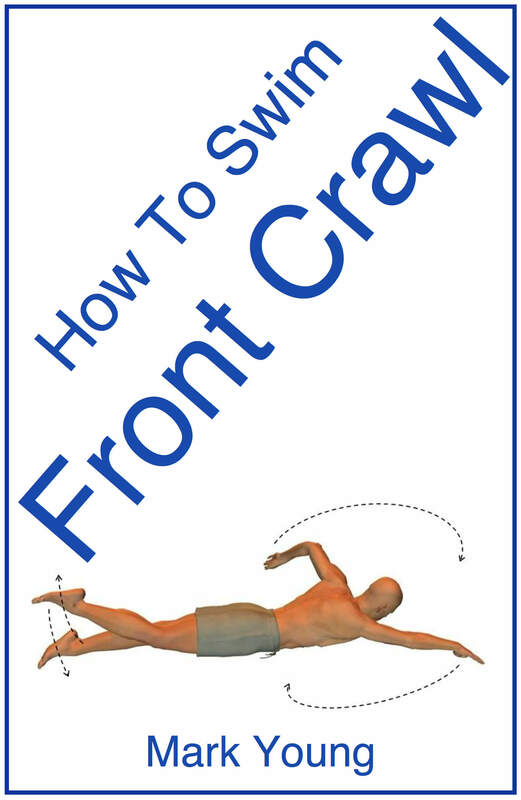 You need to teach your body to hold your breath and swim at the same time. At the point of needing to breathe again, you then need to surface to take another breath. 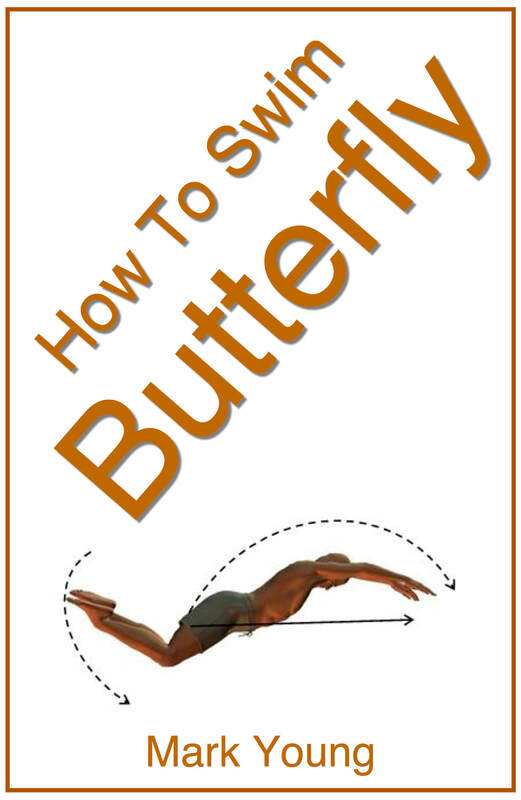 This goes back to remaining in one place in the pool and practicing just breathing. Submerge and move your arms and legs really slowly, keeping your breath held. Resurface and take another breath. Keep practicing until it becomes second nature. 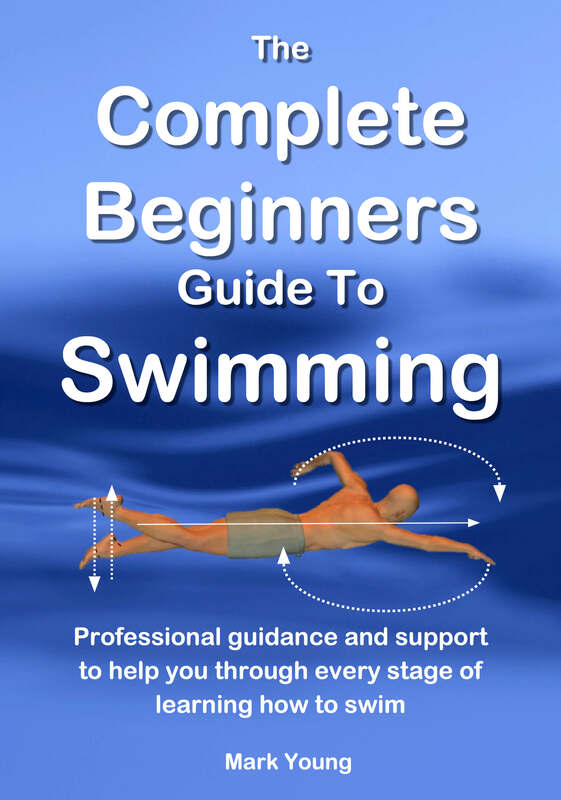 My ebook The Complete Beginners Guide To Swimming contains all the help and support you need, from relaxing, floating and breathing to all the technique tips for learning to swim the four basic strokes. Click the link below for more information. Comments for Can't swim without holding my nose... Help me! Thank you for helping me, Swim-Teach! Join in and write your own page! It's easy to do. How? Simply click here to return to Fear of Swimming.